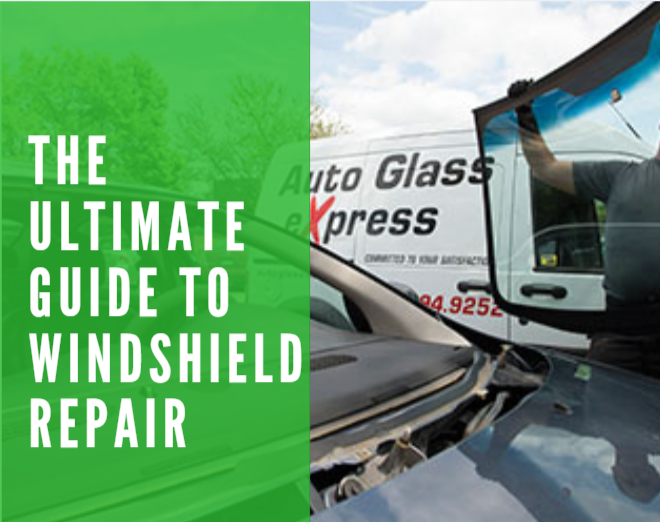 We covered it all in this comprehensive guide on windshield repair. 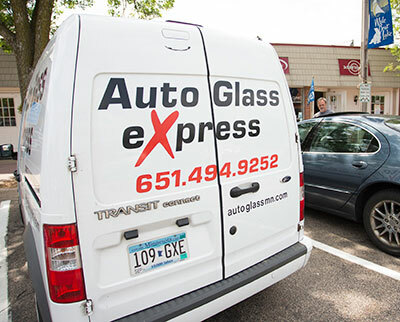 From what to do from the instant windshield damage occurs, through the cost of windshield repair, all the way to how weather impacts when you should repair your windshield. Check it out and you'll have nearly every question you've ever had about windshield repair, answered. 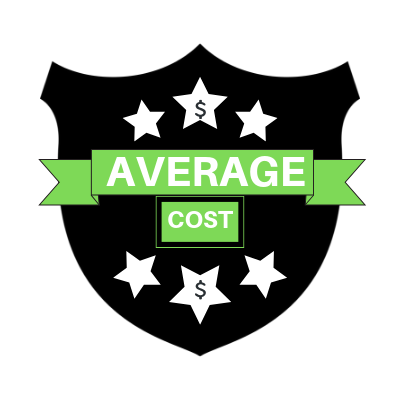 Read more: What is the Average Windshield Replacement Cost? Read more: Can Scratched Auto Glass be Fixed? 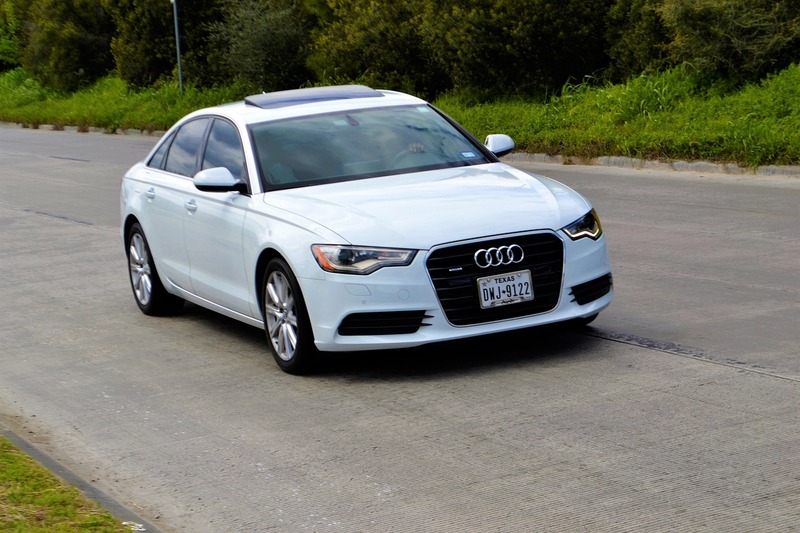 Read more: Can I Drive Immediately After My Windshield is Replaced? 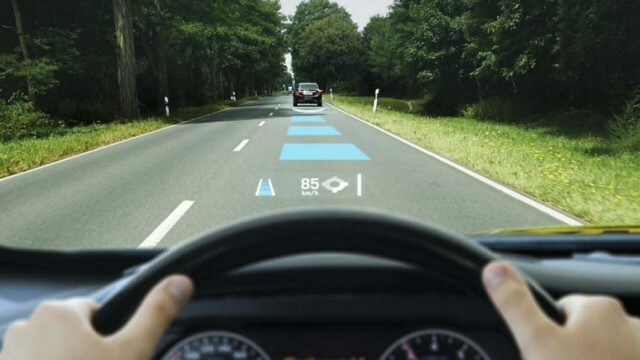 Read more: How is Auto Glass Made? Most of us don't give much thought to the size of our windshield wipers. As long as they are doing their job, everything is fine. 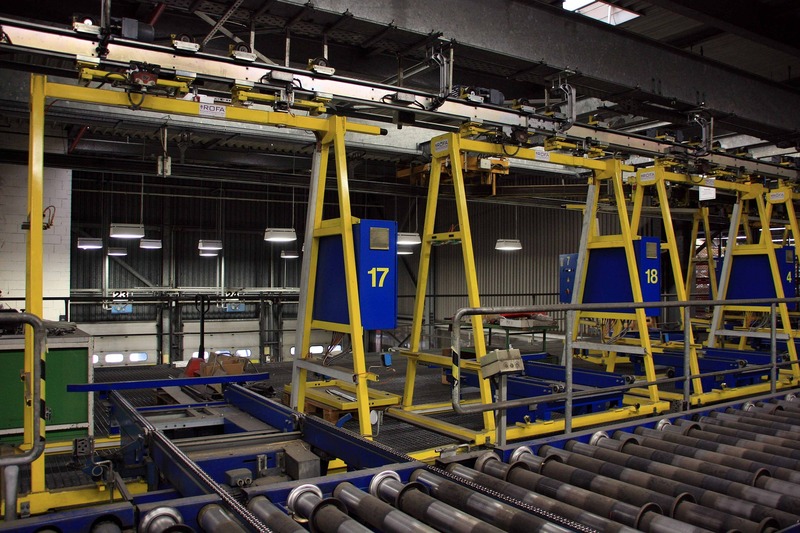 But when the time comes for some new blades, will you know what size windshield wipers you will need? 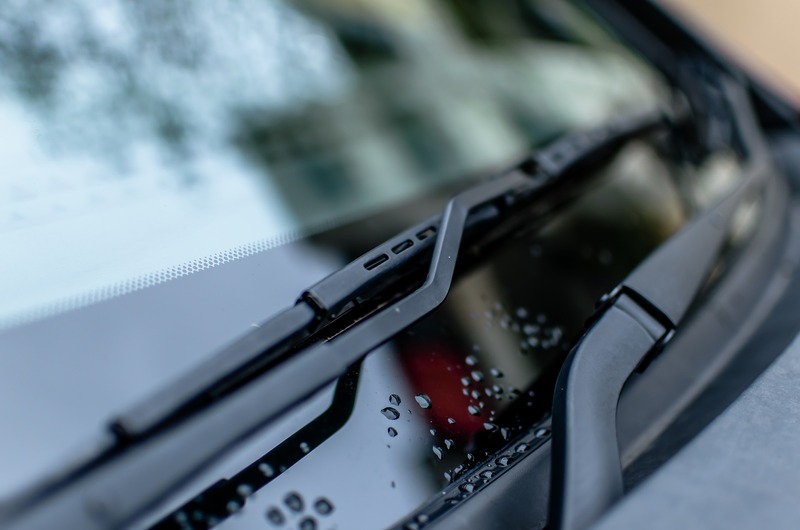 Read more: What Size Windshield Wipers Do I Need?